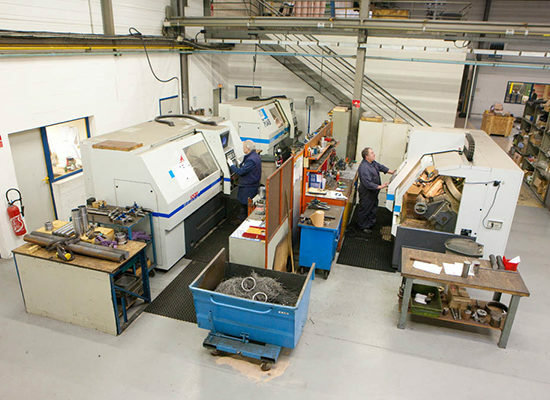 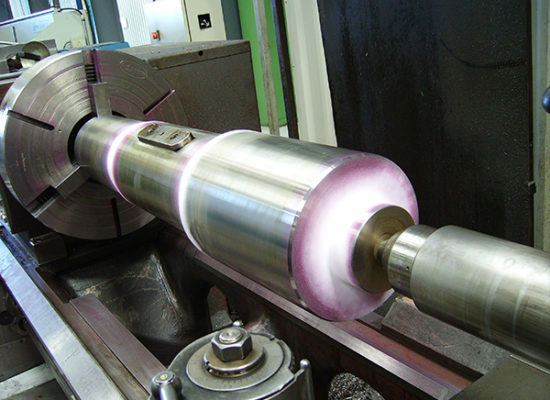 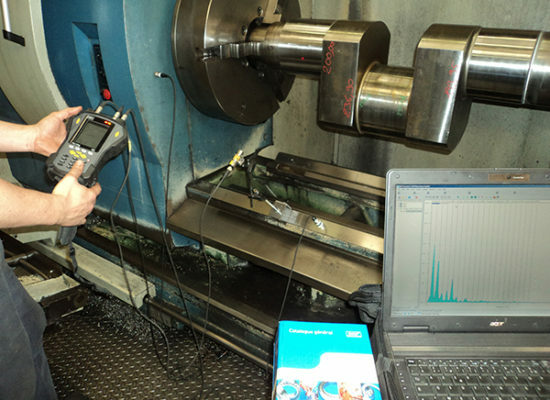 For more than 30 years, we are specialists in general and precision engineering. 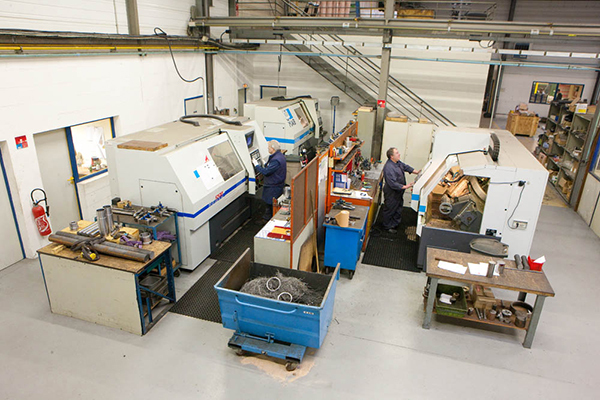 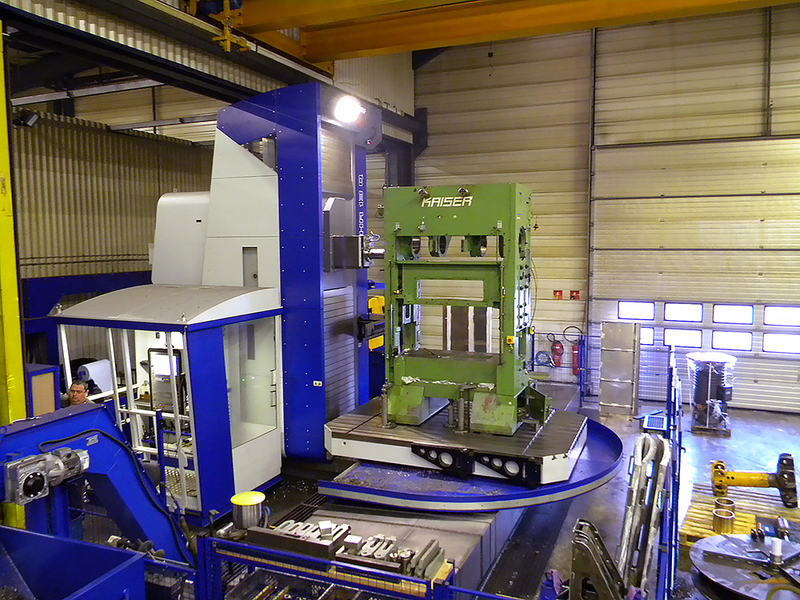 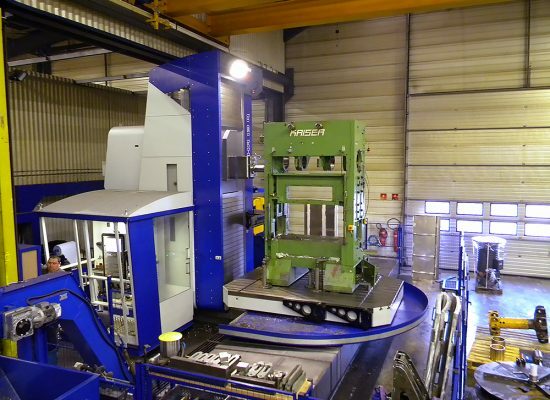 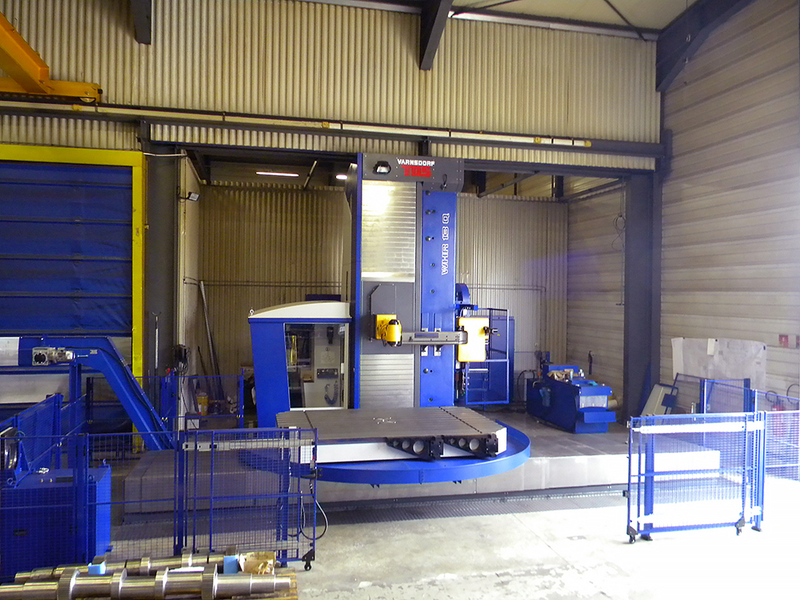 Our diversified machinery fleet allows the machining of parts of medium size but also more substantial parts. Our maximum capacities answer your needs for round parts from 1300 mm diameter and 7000 mm length as well as for prismatic parts of 4000 / 2500 / 2500 mm. 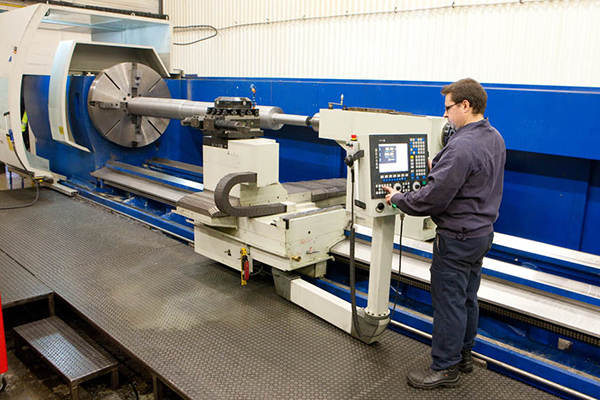 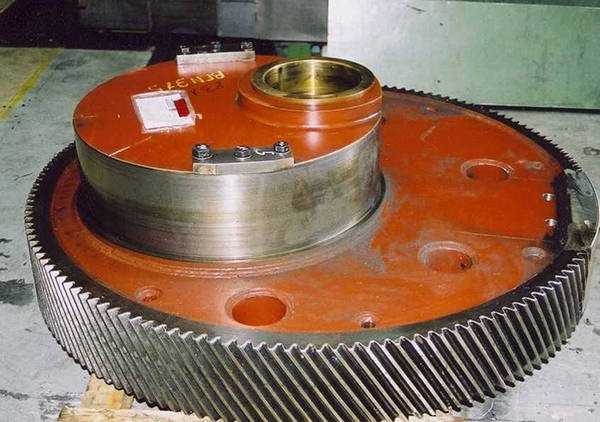 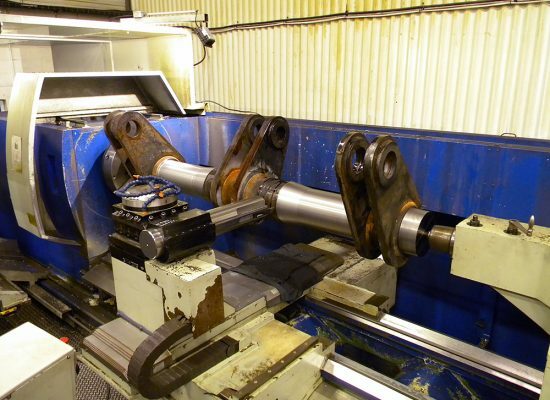 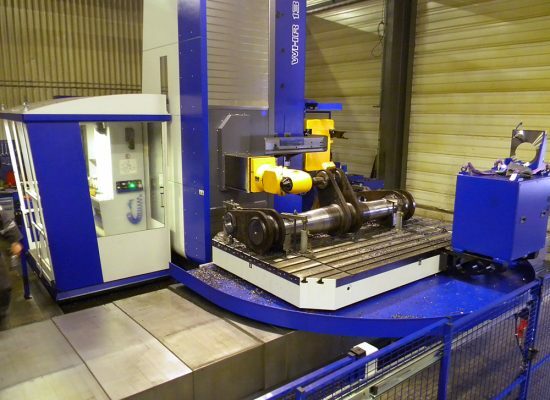 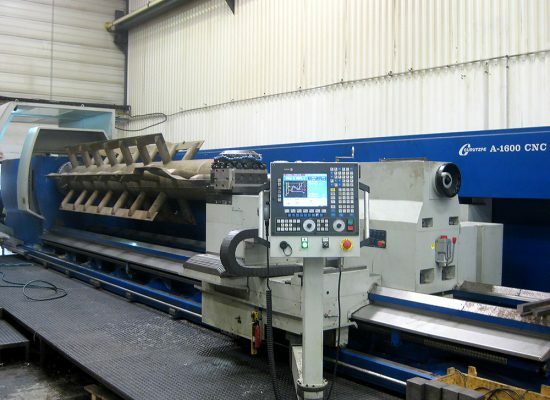 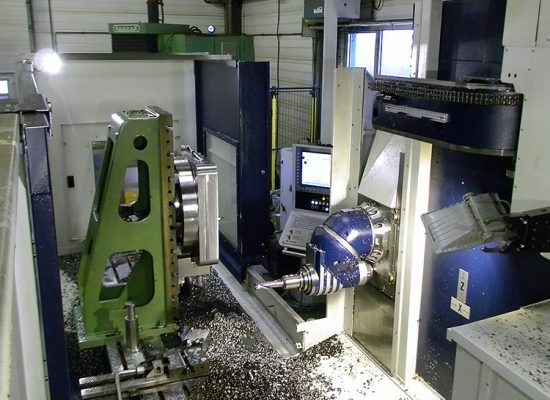 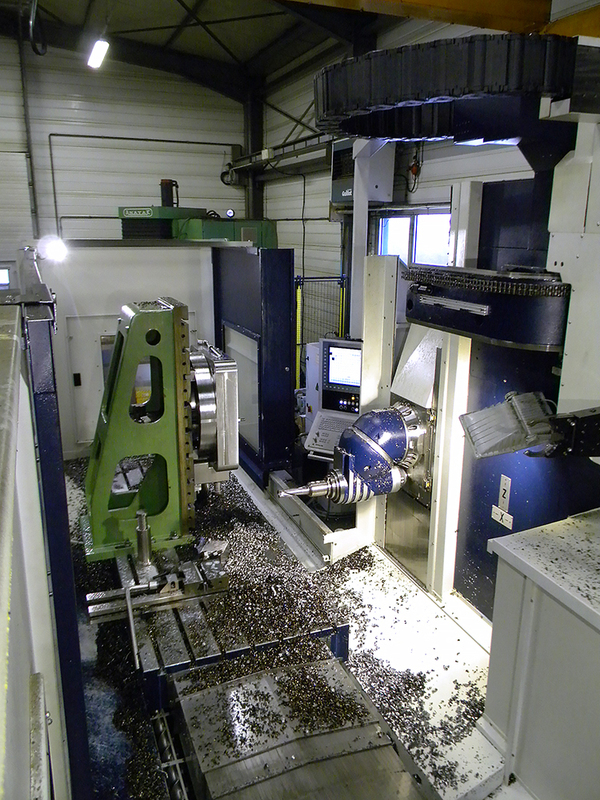 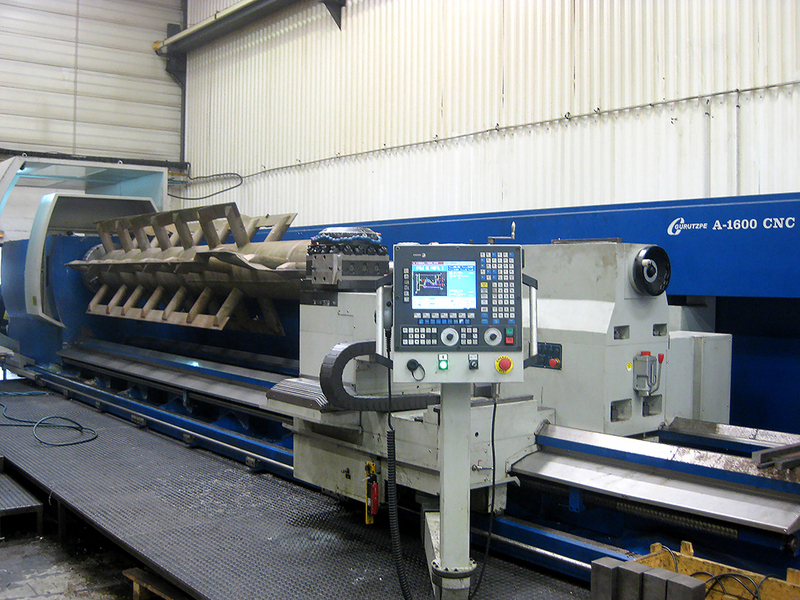 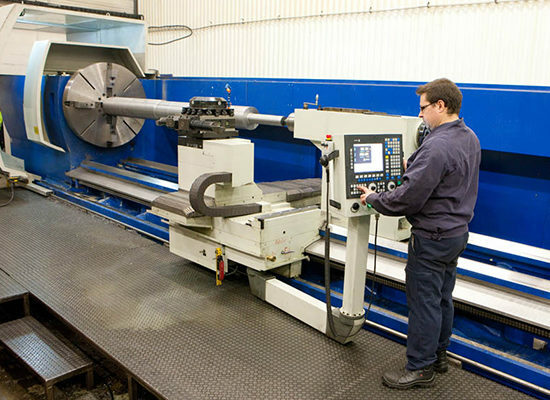 We are equipped with 5 NC lathes and 4 NC milling or boring machines. 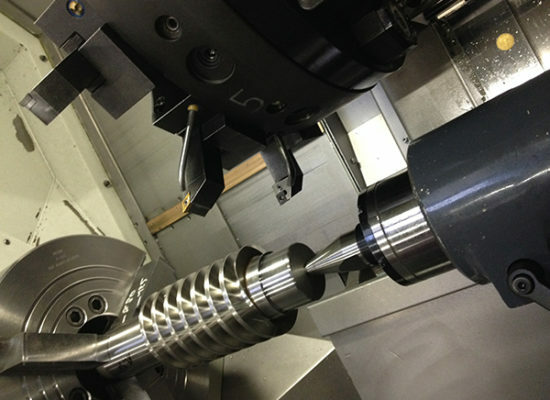 Our inhouse CAD/CAM software ensure the digital line. 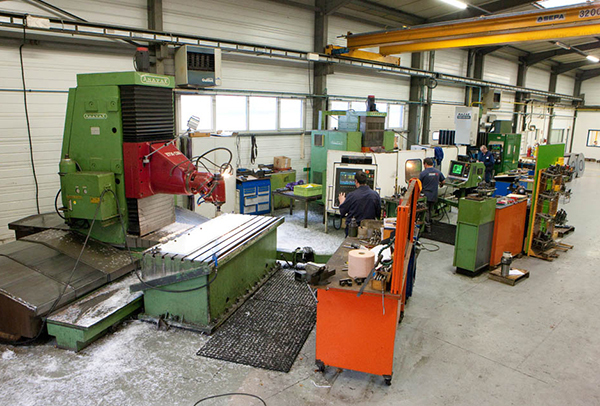 We supervise and can ensure a complete service, from the purchase of the raw material up to the delivery as well as the finishing works like painting or surface treatment. 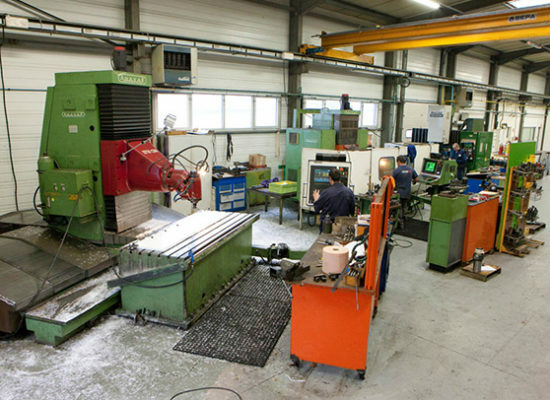 Our professional staff of 16 employees, our ISO 9001 certification, our distribution between sales, production, quality departments ensure a high quality global service. 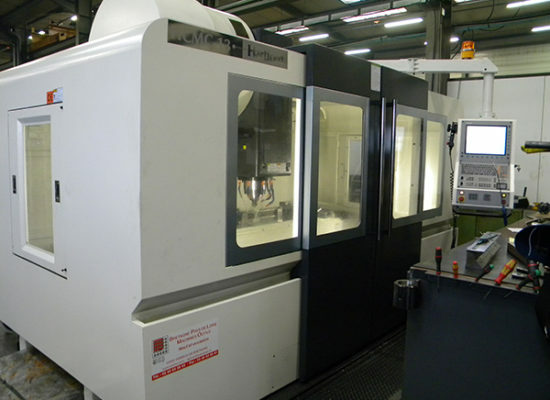 It is therefore with pleasure, that we will answer any of your query for machined parts according to drawing or model.